About North County Group | North County Group – Sierra Club S.D. We are The North County Group (NCG) of the Sierra Club San Diego Chapter, and are dedicated to its mission, working from right here in our little corner of beautiful Southern California. 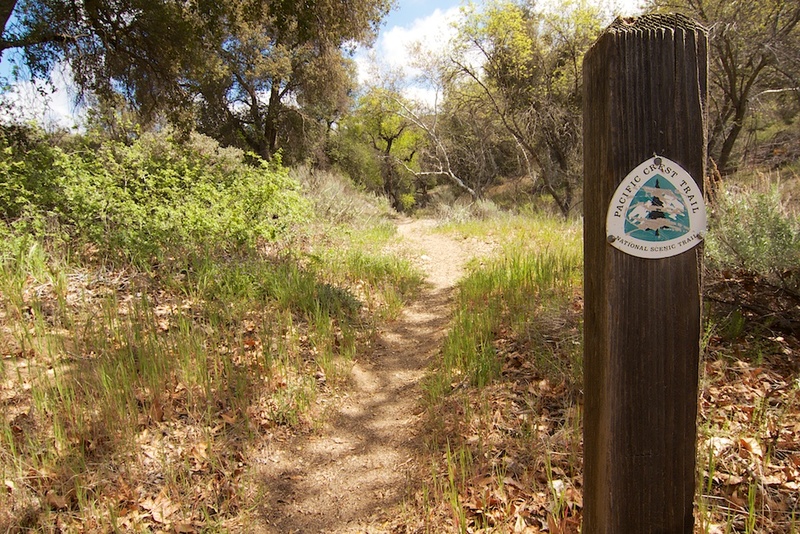 The North County Group focuses on outings and wilderness education in inland north county. Key activities include a Wilderness Basics Course offered from January through March each year. The Sierra Club was founded by legendary conservationist John Muir in 1892, and is now the nation’s largest and most influential grassroots environmental organization — with more than two million members and supporters. Our successes range from protecting millions of acres of wilderness to helping pass the Clean Air Act, Clean Water Act, and Endangered Species Act. More recently, we’ve made history by leading the charge to move away from the dirty fossil fuels that cause climate disruption and toward a clean energy economy.